I am always shocked when I go on a listing appointment and a seller rants and raves about how low their Philadelphia condo fees are, and how fabulous and wonderful that is...If all your condo fees are paying for is water, sewer, the 6 light bulbs in the hallway, and master insurance...and you folks are not putting money away for repairs, upgrades, and maintenance...this is killing the resale value of your condominium. and peeling paint on the exterior windows, buyers will think your condo is a piece of crap! 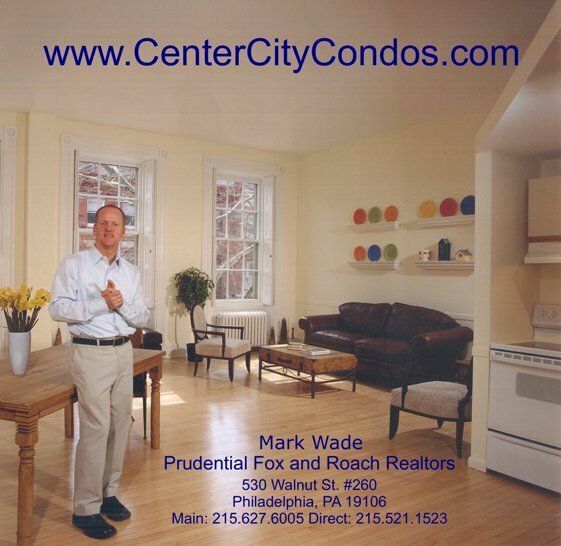 Like children, cars, and nice clothes, your Philly condo needs maintenance to retain it's value. because a buyer's first impression is made before they even walk into your unit.